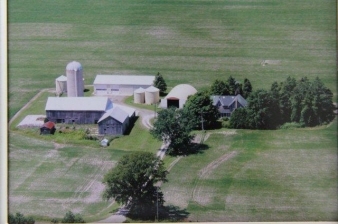 RARE 297 ACRE BLOCK WITH 241 WORKABLE ACRES IN PRIME CASH CROP AREA. Located southeast of Forest Ontario. On paved road. Includes yard-site with older home and buildings.